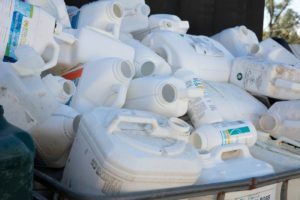 Australia’s longest running agricultural waste management program has reached another milestone, with the collection of its 32-millionth chemical container. Agsafe’s drumMUSTER program, which began in Gunnedah (NSW) in 1999, is an end-of-life product stewardship program that has already saved councils an impressive $32 million in landfill costs, by diverting eligible, empty containers to recycling schemes. This equates to over 36,000 tonnes of material being recycled. It is only through collaborative efforts that Australia’s oldest product stewardship program continues its success, with 812 collection sites operated by 360 councils and 142 other community-based collection agencies nationwide. Community groups that are involved with the program receive 25c per drum collected, which over time can provide much needed funds to groups such as the Dalby Rugby Union Club, which has collected 183,000 containers. Neil McVeigh facilitates the club’s Jimbour collection site and the money raised from drumMUSTER inspections has helped to fund training equipment, club jerseys, shading and fencing. 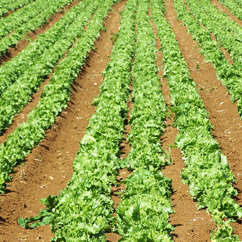 He said the community’s commitment to recycling proved that farmers were valuable custodians of the land. Agsafe’s drumMUSTER program manager, Frank Wimmler, said the milestone means councils save costs associated with putting empty drums into landfill, while proving landowners were keen to keep land and waterways free of waste.